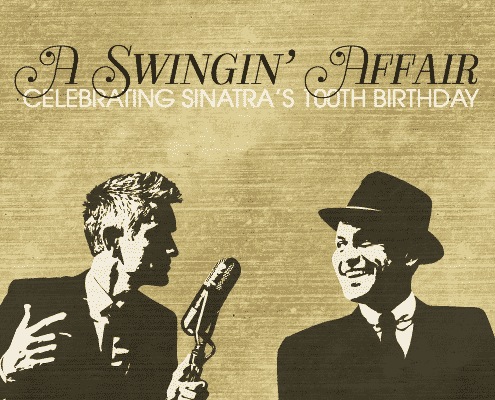 You are invited to join us for A Swingin’ Affair, a benefit for Vail Jazz educational programs celebrating Sinatra’s 100th birthday. The evening will feature a special show with Curtis Stigers and the H2 Big Band (led by Al Hood and Dave Hanson). 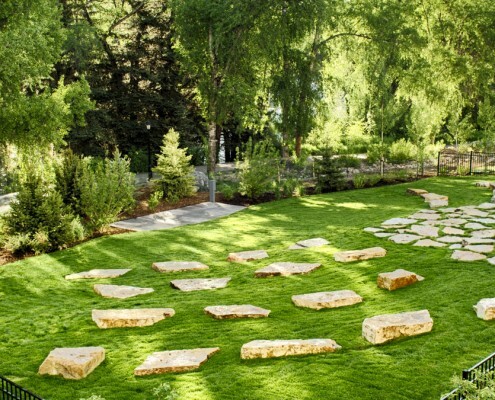 Vail Jazz and KZYR are partnering to present a four-part concert and community event series in Riverwalk’s stunning new amphitheater – the Riverwalk Backyard! Riverwalk First Fridays creates the perfect meeting ground for family, community and culture in the heart of Edwards. This year the Vail Jazz float will feature Bateria Alegria, a 20+ member percussion ensemble that plays samba batacuda, a high-energy Brazilian style traditionally played in carnival parades throughout Brazil. 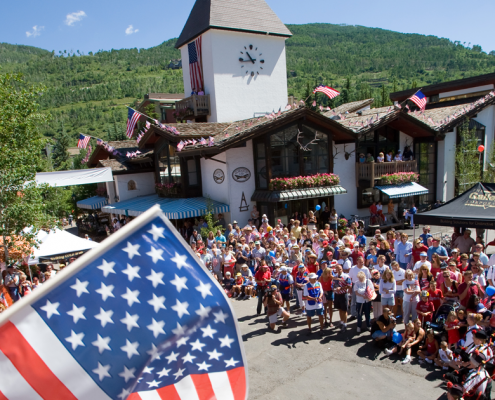 Make sure to give a big cheer and a little shimmy as the Vail Jazz float brings a taste of Brazilian carnival to the streets of Vail! 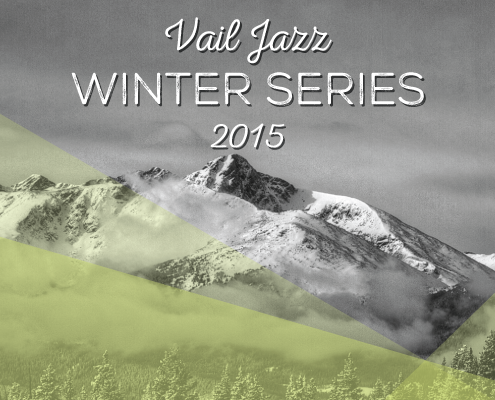 As the weather cools off outdoors, the Vail Jazz Winter Series brings a lineup jam-packed with headliners that are sure to kick up the heat! The Winter Series has something for everyone, from high-energy jams to intimate soirées. We’ve even thrown in some live webcasts to boot!